Home » Email Marketing » Free Email Marketing Services For Every Startups To Keep Their Visitors Engaged!! 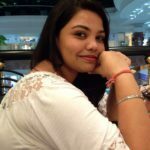 I am going to cover best and free email marketing services which are well suited for all startups, newbies, entrepreneur, beginners or small businesses. 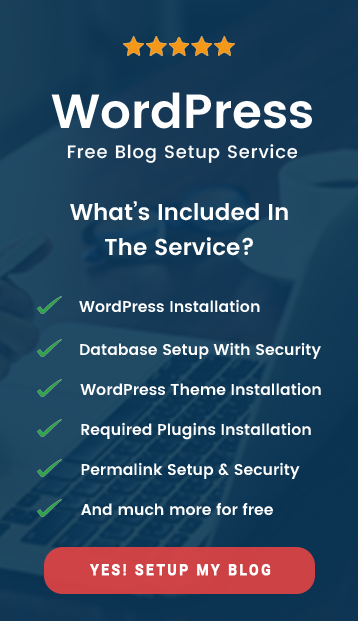 What made me to list out these services today? 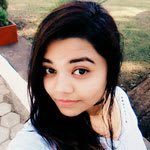 Well, when I started blogging next thing for me was to look into various methods of subscriptions that can help me to re-engage users with my website. PushEngage web browser push notifications as my subscriptions method. Further, before going to the paid option of any service we should make sure whether the service is right for us and covers all essential features that we want!! But how is it possible? It is if the services provide us the FREE PLAN!! So, here I am sharing all the best email marketing software and features that they incorporate in their free program or trial. 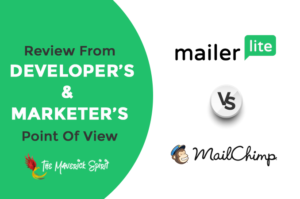 Mailerlite provides a great balance of features for free when compared to other services. 1,000 subscribers where you also get 24/7 customer support by email or chat wherein you need to pay for support in other services. Moreover, you don’t need to fill out your credit card info for forever free plan!! MailChimp, on the other hand, provides marketing automation for e-commerce businesses. 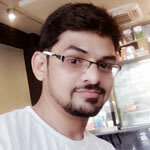 Great tool for all the startups, beginners, and newbies who want to send out beautiful templates to their subscribers!! MailChimp is recalled whenever email marketing strikes into one’s head!! where 2,000 emails per 24hrs. In addition to this, there is no email or chat support for free plan users. GetResponse is all in one online email marketing software that helps you to grow your business. 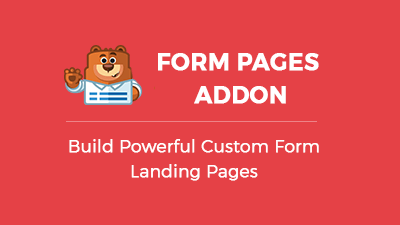 One email marketing platform which also provides power to build..
..high converting landing pages, complete webinar marketing solution, and automation based on customer data & behavior. 30 days free trial for 250 subscribers with full functionality of the paid account. Aweber is trusted by more than 100,000+ happy email marketers. Being most popular bulk email marketing tool it helps you to enhance brand recognition and improve customer relationships. all the features in addition to this you need to fill in your card details at the time of registration. Vertical Response is yet another great email and social media marketing tool which is in the market for more than 14 years. Loved by preferred by huge audience due to its easy to use and amazing email campaigns templates!! ..a good choice if you are looking for a creative email marketing solution which can overwhelm you with its seamlessly social media and CRM software integrations. create, send and track 4,000 email campaigns to 300 contacts per month for free. In addition to this, you get email support, and there is no need to fill out your card details. Other great and easy to use email marketing solution is the benchmark. The service provides a user-friendly interface and generous features at very affordable rates. A robust email marketing solution that helps you to build an enterprise of any size.. 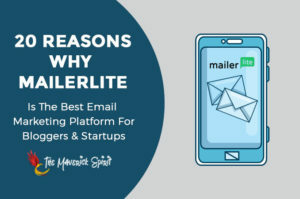 ..Create beautiful email newsletters for businesses as well as professionals, set up and manage subscribers, and track campaigns to get high conversions. send up to 14,000 email campaigns and 2,000 customers. No credit card information is needed to signup for a free list plan. Email marketing is not dead and it will never be!! 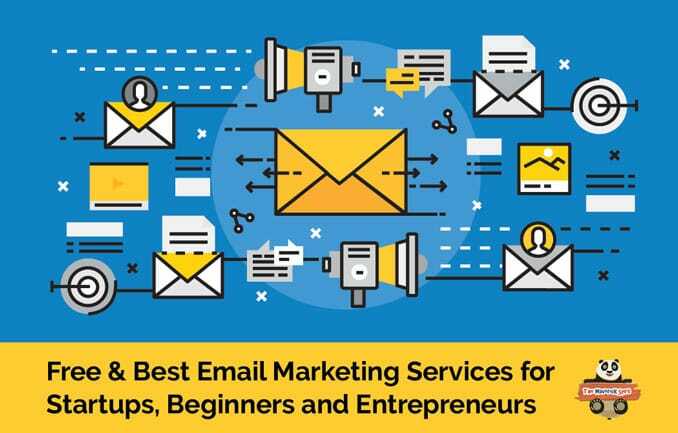 Whether you have a small business, or a startup, entrepreneur, newbie even a beginner who wants to grow their brand name in market email service can play a serious role. Every visitor who comes to your newly launched website or business is important, and you need to..
..maximize your efforts to keep them re-engaging with your platform. So, if you still haven’t been using email marketing service! it’s time to start it right now!! 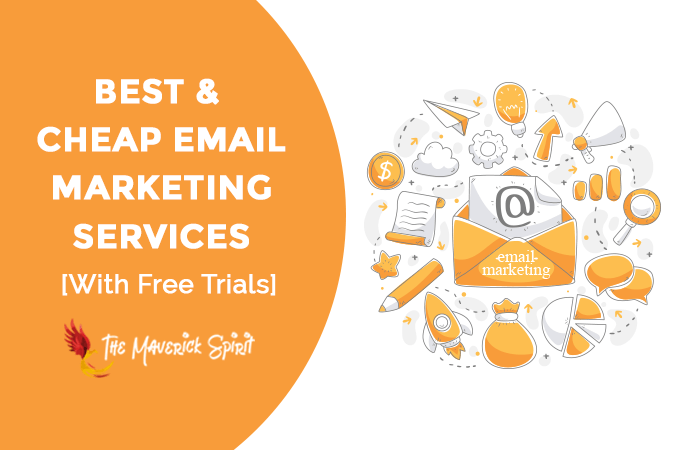 Have a look at these Cheap Email Marketing Services for Bloggers and Small Businesses which provides a free trial account! I recently made a switch from Mailchimp to Mailerlite and I’m soo happy with this tool. Must try it!